Real no tokens limited any more,Unlimited Token. It can do all function of KTM100 KTAG 7.003. 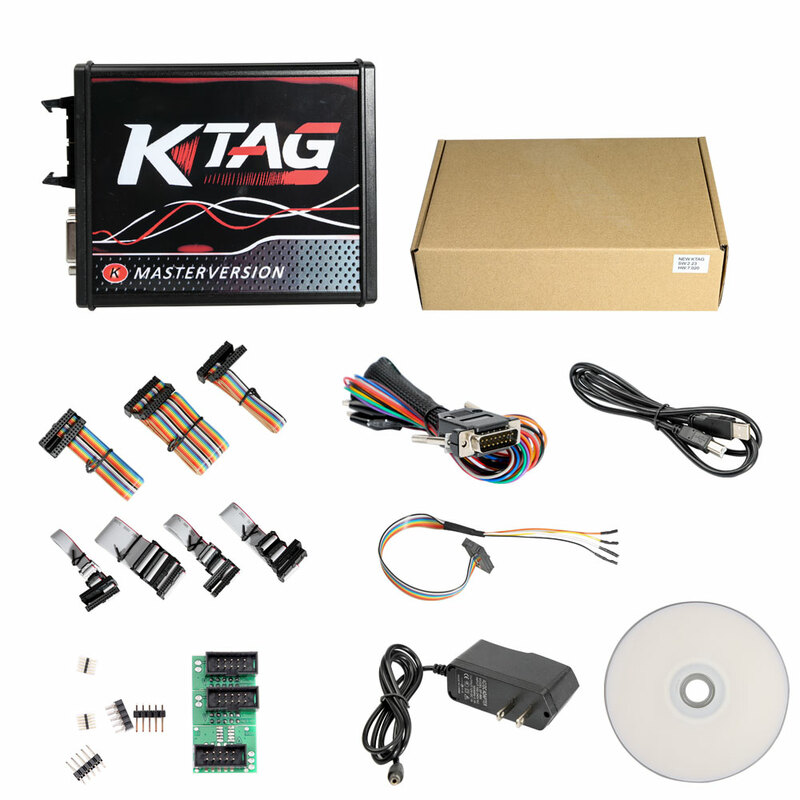 Supports more protocols ,added 140 more ECU types Than KTAG 6.070. Add ECU Type: Toyota 76FXXX, PSA 17.4.4, Ford E83, VW 17.5.5 (1766), Mercedes-Benz 276ECU,Toyota 76F ECT..at least 100 more ECU Types added. Works Very Well On DENSO, GPT, NEC Protocols. Source:http://www.carobd.de/wholesale/4-led-ktag-v7020.html only 79.99 EUR with free shipping!!! This entry was posted on March 17, 2018, in ECU Chip Tuning Tool. Bookmark the permalink. 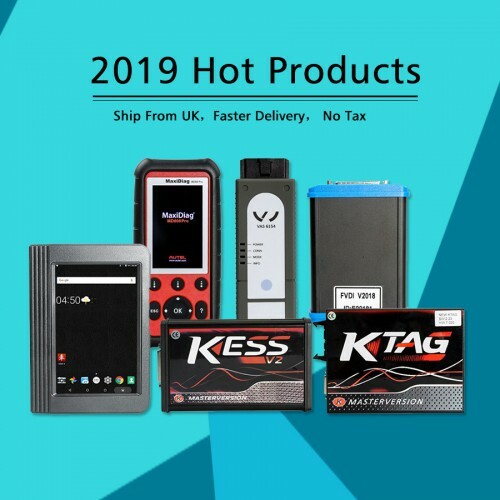 ← TM100 Key Programmer V7.06 update to V7.08 -Download & Update Now !! !